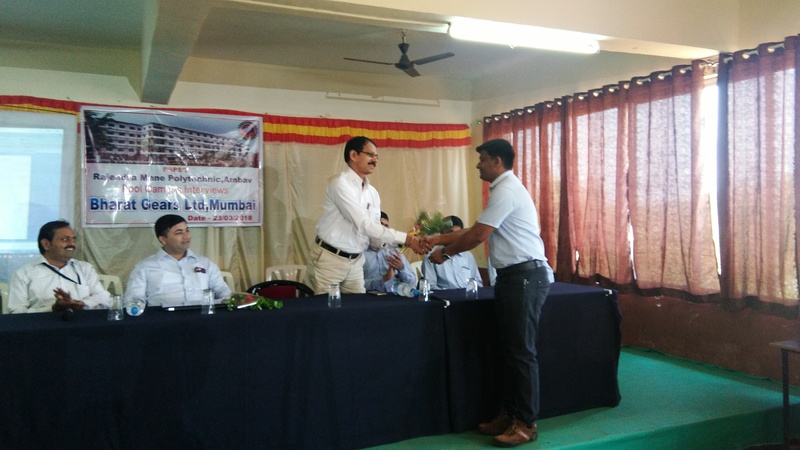 Pool Campus drive by Bharat Gears Ltd. Mumbai was conducted for Konkan region on 23rd March, 2018 at our institute. 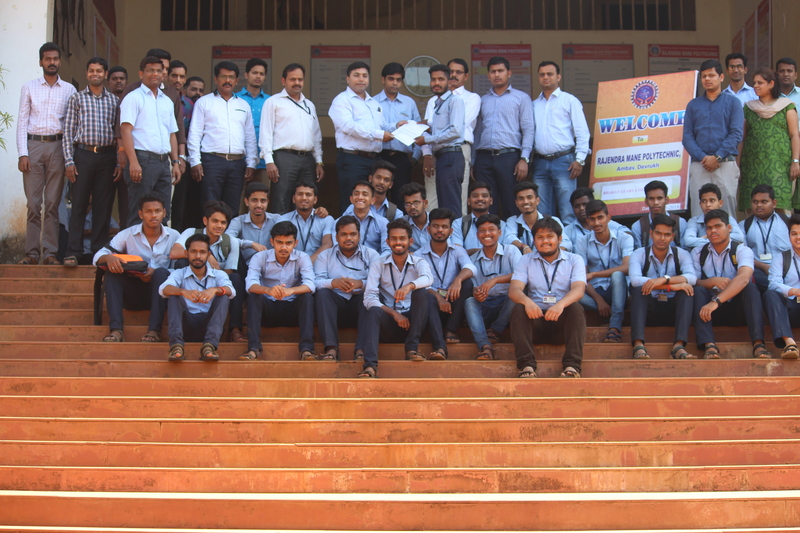 The institute acclaimed outstanding success in the campus drive as 58 numbers of students of RMP were selected on different position through interviews. 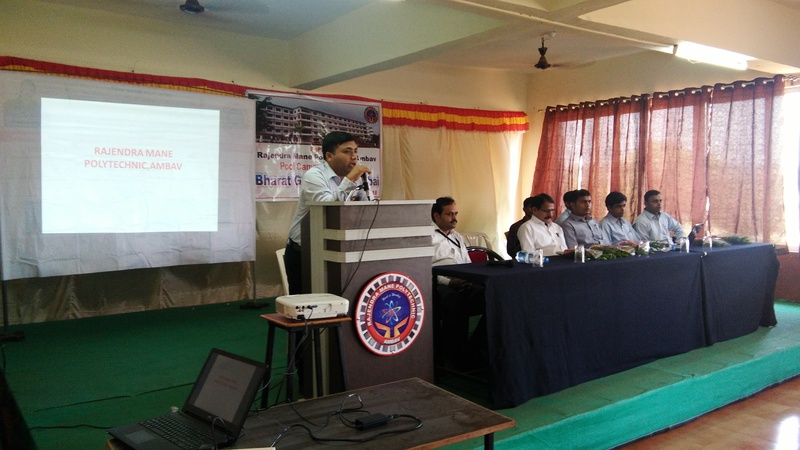 The students from different institutes of Konkan region displayed their enthusiastic participation in the campus drive.